Are you a business owner in need of a loan?  Business Funding 4 You has programs that can help you at any stage of your business. Fill out a 2 min app at www.BusinessFunding4You.com (No risk, does not pull your report) call OR TEXT 949-264-3777 – ‪#‎BadCredit‬? We can help! 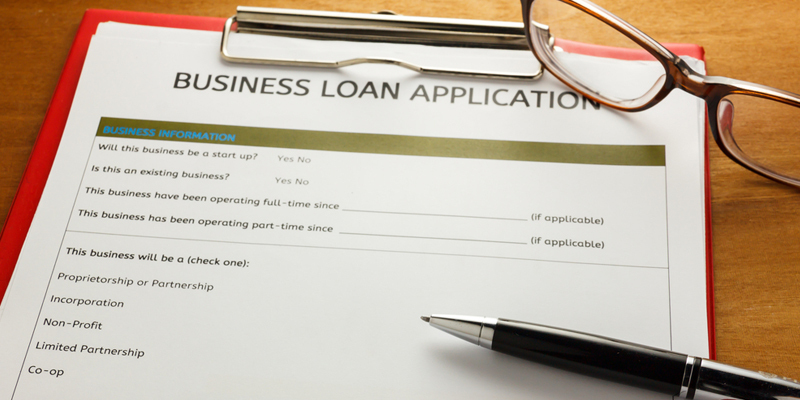 0 comments on NEED OF A BUSINESS LOAN?